Choosing the right company that offers services for online marketing in Sydney will bring security to the bright future of your business. If you have a business and you want to reach out to your customers – both potential and existing – you need to have a good online visibility. Gone are the days when just having a website meant better business results. Now, you need to have a website, make it visible, and keep it relevant, fresh, and interesting. You can achieve all these by investing services of online marketing. 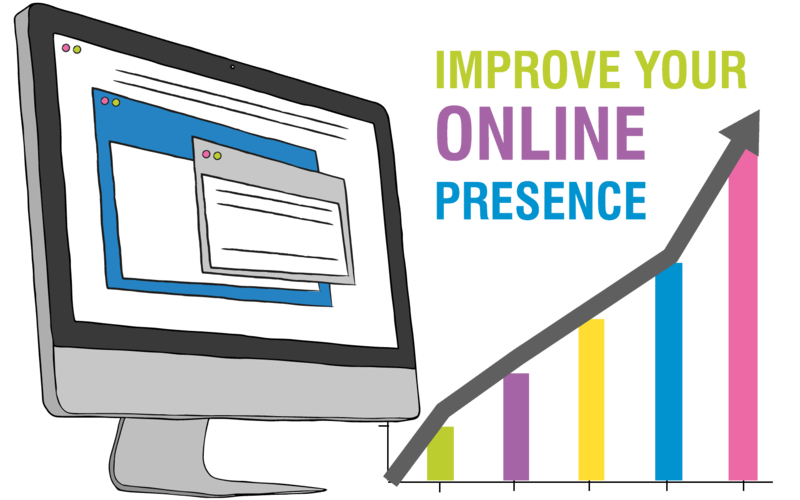 This is perhaps one of the easiest methods to ensure visibility for your website and business. By setting up Google AdSense, you can reach potential customers with the help of an ad at the time they are searching for your services or you. You will have to pay only when they click to visit your website or make a call. Google Ads is a great tool to target your customers and the management of the same assures you with better results. By using specific keywords, you can drive more traffic to your website. Moreover, we can help you set up efficient Google Ad management by focusing on your geographical area or the field of your expertise. Social media and SEO are the perfect partners when it comes to services of online marketing in Sydney because this is the era of social media and SEO is a perfect match to it. Almost all businesses are out there on the social media platform interacting with their customers. As it is a direct means of contact with your customer, you can ignore social media at your own peril. Effective social media set up and management can save you money and time while adding to your customer base. In addition, an effectively managed social media campaign can add to the goodwill of the company. As more and more companies are turning to social media for marketing and selling their goods and services, it has emerged as a marketing powerful tool. Many salespersons are effectively using the social media for leads and closing. Blitzo can help you to do so. PPC or Pay Per Click campaign is yet another effective means of attracting attention to your website. It is one of the guaranteed ways of getting your website featured on the first page of Google search results. It means that your website will be on the top of thousands of relevant searches. Blitzo can help you set up a PPC campaign, which, unlike SEO, can guarantee the first-page result on the search engine. With PPC, you can track which keywords are more effective and which are not. It will also help you to customise your ads according to the interests of the people searching for your products and services. At Blitzo, we believe in periodical stock taking to ensure that we are on the right path. We will undertake Website effectiveness reviews for you to make sure that the efforts we are putting in are giving you the desired results. In the unlikely event of it being ineffective, we will take corrective action and bring things back on track. Our periodical reviews will also help you to understand your goals better and align your activities towards achieving your goals. In short, Blitzo offers you comprehensive and quality services for online marketing in Sydney, which would take care of your entire marketing campaign effectively. To find out more, call us now at 0450 101 965. Or, contact us online. We are waiting to hear from you.